The Club breakfast is at the DuBois Dutch Pantry, on US-219 just south of I-80 Exit 97 the second Saturday of every odd month at 8:30 am (It’s in the Clearfield Dutch Pantry in even months). 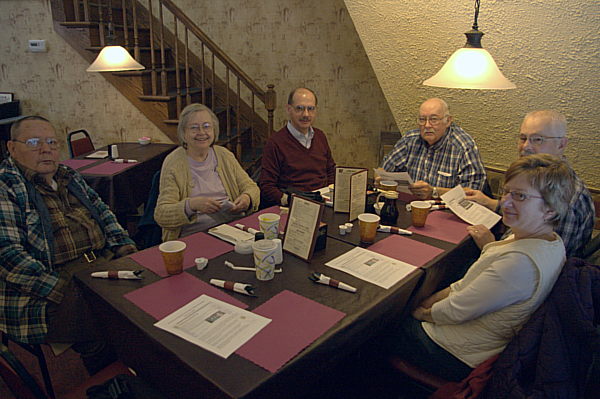 Everyone is welcome – bring your friends and family. 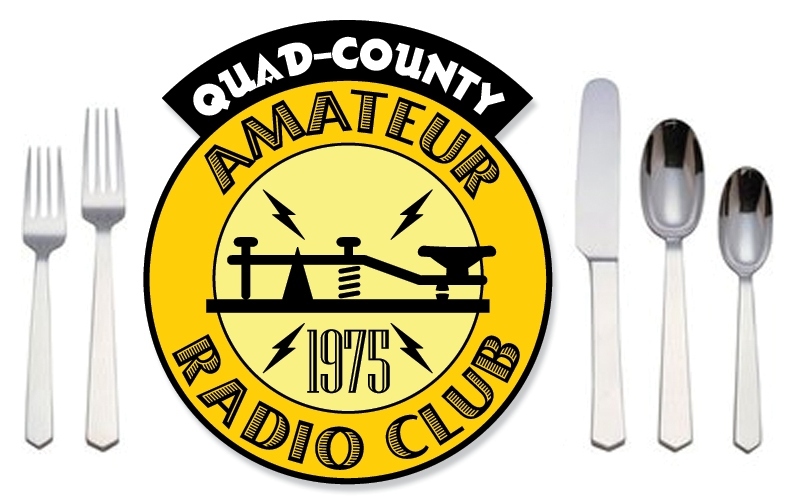 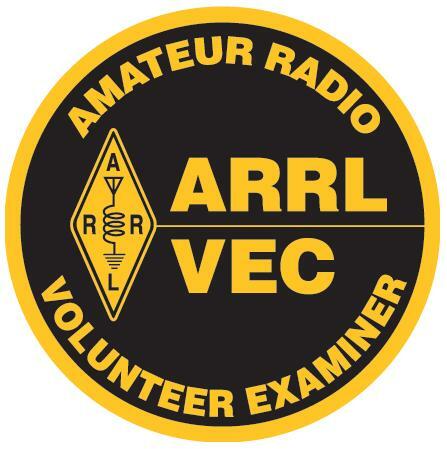 The Quad-County Amateur Radio Club will Hold the Annual Meeting and Election of Officers at 7:00 pm at the Penn State DuBois Campus in the Smeal Building Conference Room. 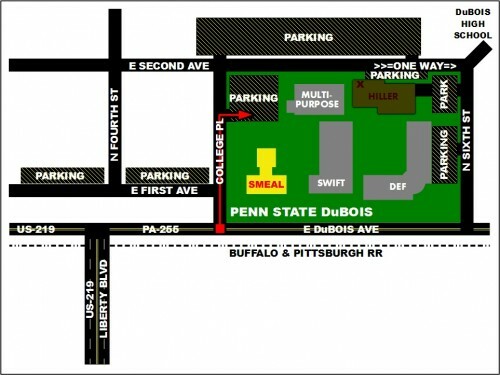 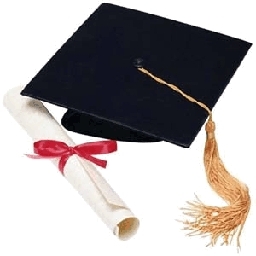 Set your GPS to 1 College Place, DuBois, PA 15801, or use the map to find your way.